Daily between 500 - 5000 visitors to your website until 700,000 is reached. Not allowed: URL's with frame-braker pop-ups or redirection, Shorten links such as adf.ly, YouTube videos, Social Media. 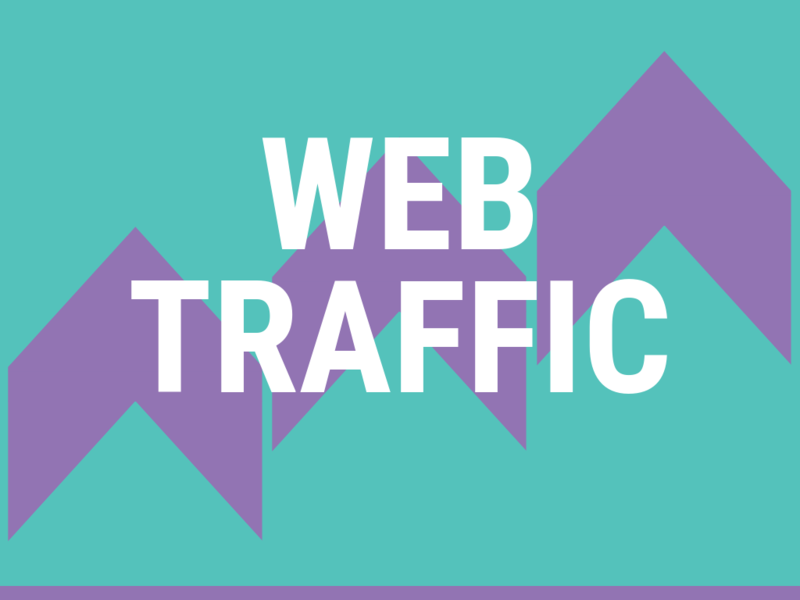 700,000 visitors to your website is ranked 5 out of 5. Based on 372 user reviews.